Whether you’re looking for a discount gown for prom or a cheap party dress for homecoming, PromGirl is the place to find fashionable styles at inexpensive prices. 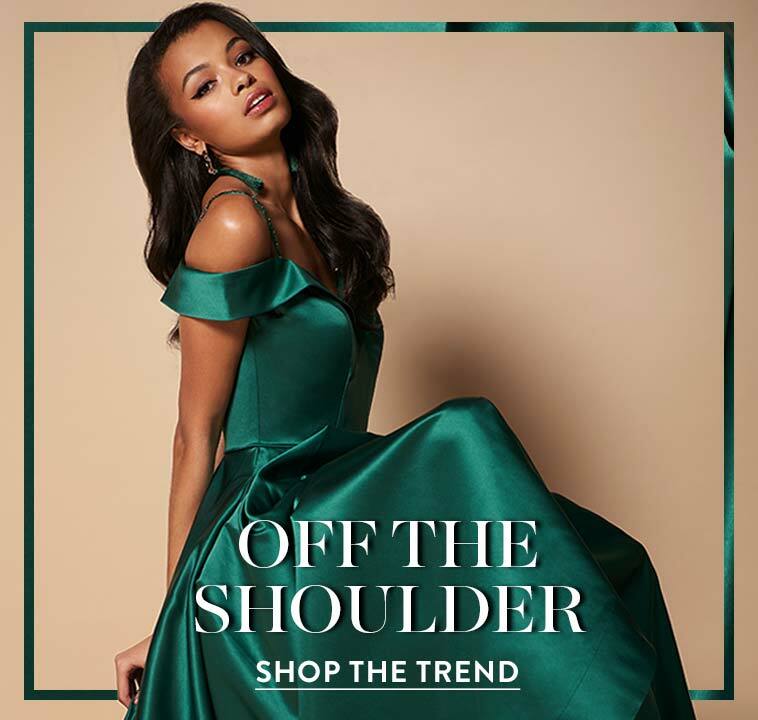 To dress your best for less, shop the PG Outlet for formal prom dresses in a variety of styles, such as ethereal and angelic chiffon prom dresses, full and fabulous a-line prom dresses, and spicy backless formal dresses for prom. Discover deep discounts on sultry little black hoco dresses for semi-formal dances and sweet little white party dresses for casual nights out. Show your school spirit during homecoming without breaking the bank in a cute and inexpensive party dress with a fit-and-flare design or a short and tight sale dress that’s cheap, yet stylish. Look luxe for less at a family celebration or get-together with friends wearing a button-cute lace dress or flattering wrap party dress that you got on sale (bonus!). 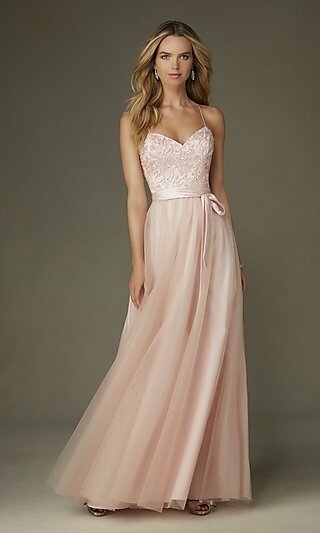 Shop discount gowns for prom, inexpensive homecoming dresses, and cheap party dresses any time of year at PromGirl. When you’re looking for a great dress that’s on sale, you want to make sure you’re getting a quality dress at a price that’s right for you. To make sure you get the best deals on gorgeous discount gowns for prom and cute little hoco sale dresses for parties, follow these clever shopping tips. 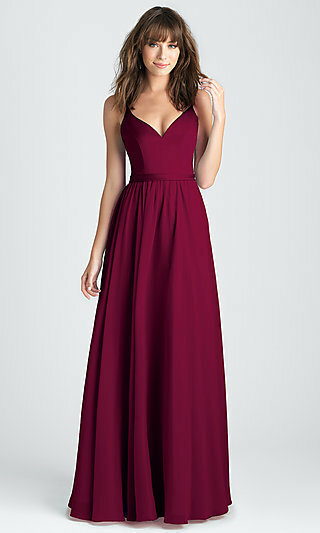 Off-Season Sales: Are you looking for a sale on a homecoming dress for a semi-formal dance? How about an affordable long prom dress? Make a purchase sometime between nine to six months before the event (the off-season) to get the best possible price on a discount gown or sale dress. New Arrivals: As new dresses come in, older styles often go on sale to make room for the new stock. Keep coming back to the PG Outlet to explore the latest discounted dresses that have been added as new styles hit the site. Overstock Deals: If gowns and dresses aren’t selling quickly enough, they’re often discounted to drive sales. 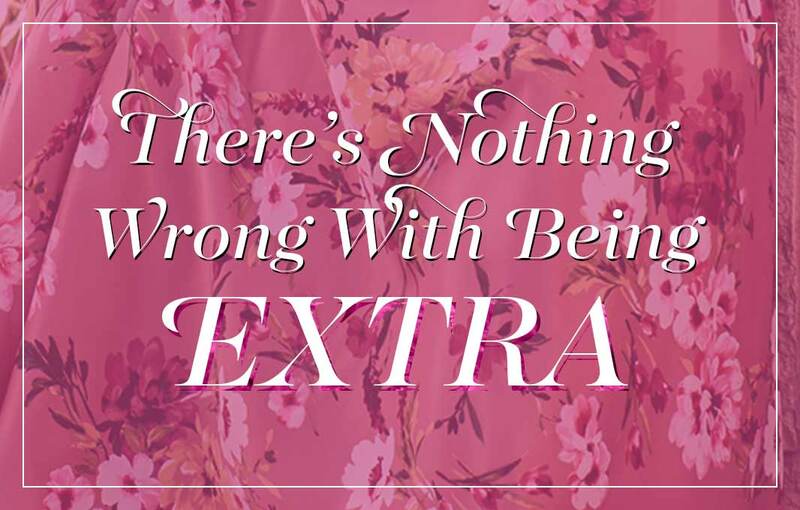 While popular styles do sell out quickly, if your biggest priority is to get a great deal on a discount gown or sale dress, keep an eye out for overstock deals. 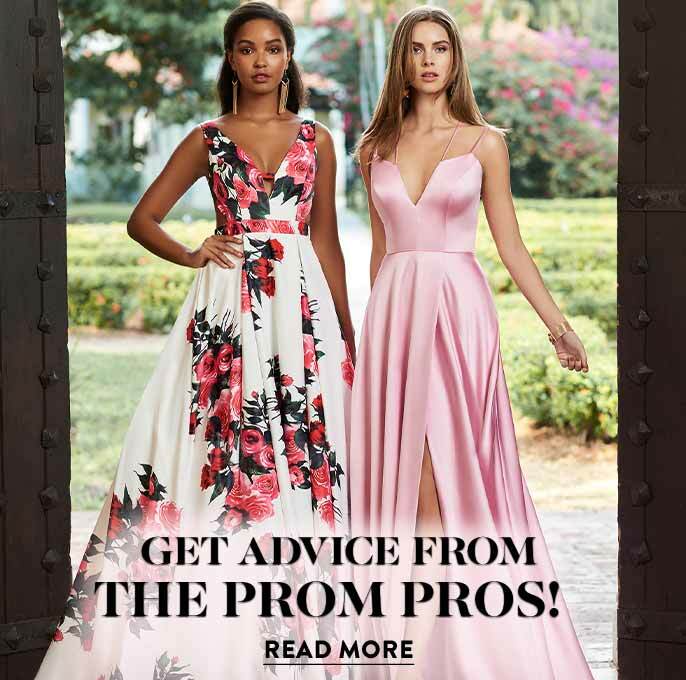 Whether you’re looking for a cheap prom dress, a discount formal gown, a homecoming dress on sale, or an inexpensive party dress, the PG Outlet is brimming with sales on up-to-the-minute styles. 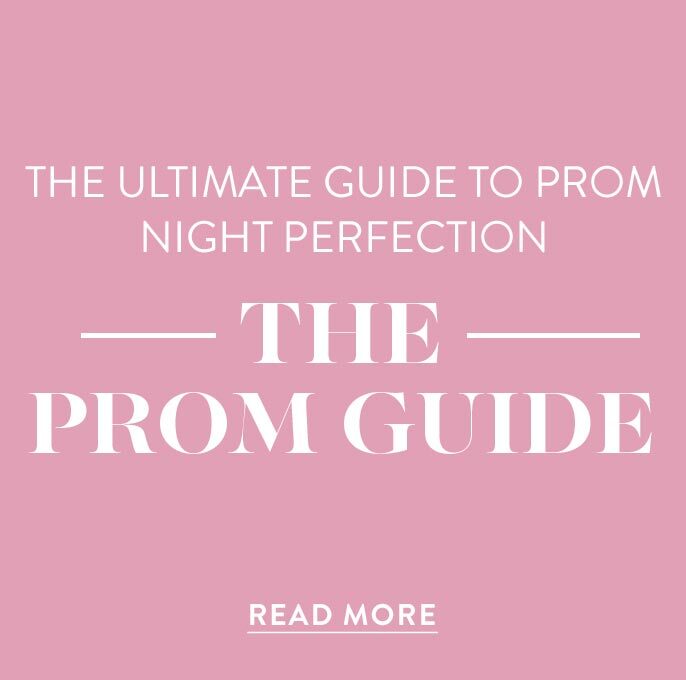 Shop PromGirl for ritzy embellished prom dresses, cute lace homecoming dresses, sultry cut-out party dresses, and more for a fraction of the cost.